Guest conductor for numerous festivals; with All State and District Bands; appearances throughout the country as clinician, guest artist with bands, wind ensembles, chamber orchestras, and brass ensembles. He has been director of bands at Lawrence University since 1979. The Lawrence Wind Ensemble has toured throughout the Midwest appearing at regional and national conferences and conventions for the College Band Directors National Association, American Bandmasters Association, and Wisconsin State Music Association. 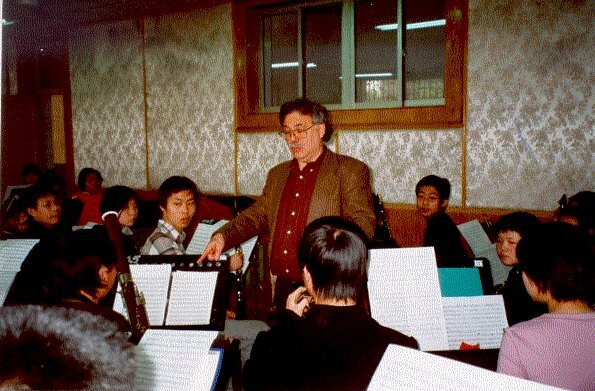 Under his direction the group received national recognition for three recordings receiving international radio airplay (see discography) and Downbeat magazine's l984 first place "college winner award" in the Symphonic Band category. The ensemble's close association with American composers is reflected in their recordings and the more than twenty new works premiered with Robert Levy, conductor. 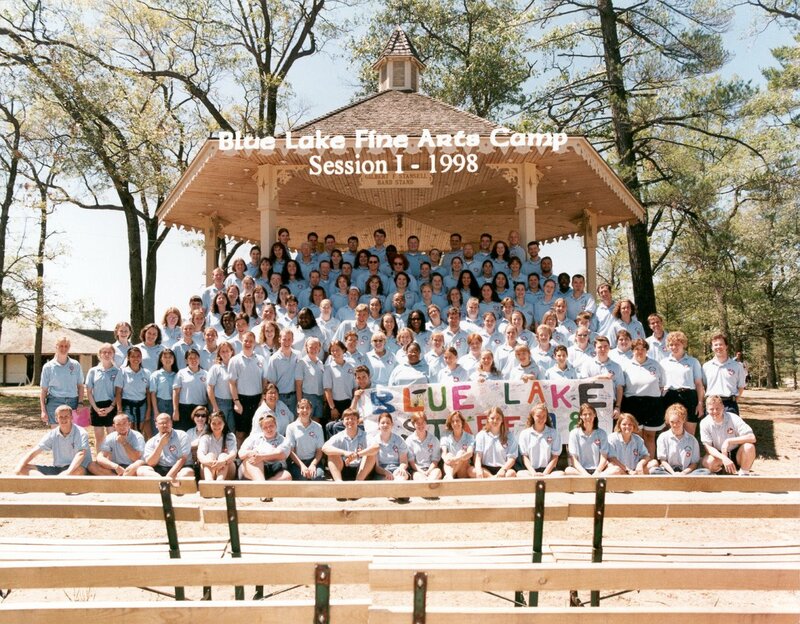 The Blue Lake (Michigan) Fine Arts Camp Staff Band; R. Levy was guest conductor for the 1998 and 1999 seasons. 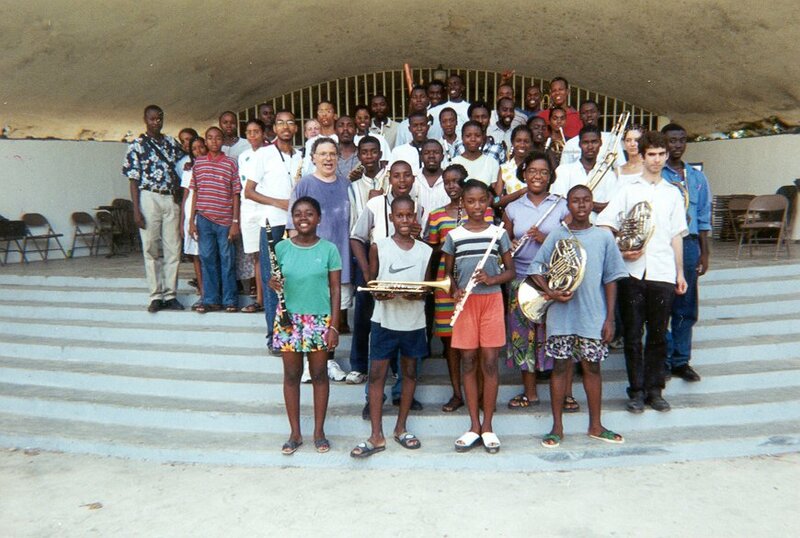 "Leogane, Haiti Summer Camp Wind Ensemble, 2000/2001"